A Wisconsin based firm that designs break room markets’ software has announced its plan to implant microchips in its employees. 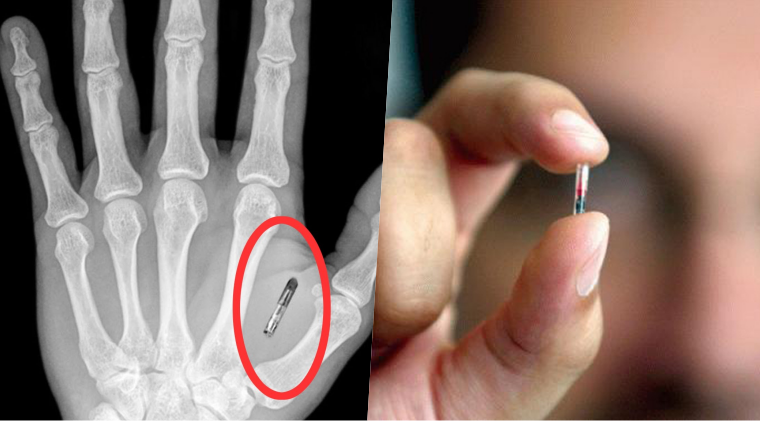 The company’s press release stated that Radio-Frequency Identification (RFID) chip will be implanted between the forefinger and thumb of its employees. Therefore, Three Square Market has become the first firm in the United States to decide upon implanting microchips in employees. The microchip will be installed under the skin and will not pose any concerns for the employees, stated CEO of the firm Todd Westby. As per the company’s press release, employees will be able to carry out a variety of tasks. With microchips installed such as easily log-in to computers, pay via credit card, purchase food from break room micro market kiosk, use scanning chip to operate copy machine and even open doors. People will be able to purchase regular stuff as well. “We foresee the use of RFID technology to drive everything from making purchases in our office break room market, opening doors, use of copy machines, logging into our office computers, unlocking phones, sharing business cards, [and] storing medical/health information,” stated Westby. Eventually, stated Westby, the list of the task performed through microchips will involve versatile actions like using them as passport and public transit. It must be noted that the chip is no bigger than a grain of rice. The cost of a single chip is about $300 and the company will be bearing all the expenditures. Reportedly, the implantation of microchips will be optional and it will commence from 1st August. Employees will use the chips by holding their hands up and the purchase will be made. The action will be similar to the way people use mobile phones to pay. The “good thing” is that data will be encrypted and GPS tracking will not be carried out. The electromagnetic device will use near-field communication technology [NFC] to acquire information written in external objects and products. Although it is the first US firm to take such a decision but in the near future and as this technology will undergo further advancement, we might see many more firms installing microchips. 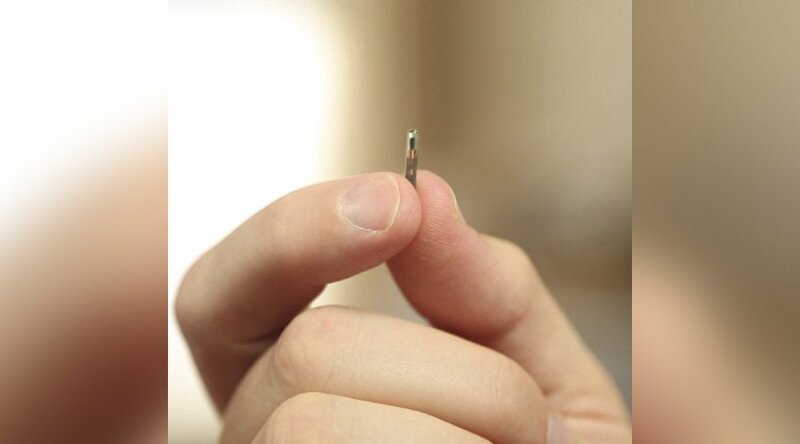 As of now, Three Square Market will be seeking to implant microchips in over 50 employees. The company has described its decision as the “next evolution” in payment systems. In 2015, the IT security company Kaspersky micro chipped a volunteer’s hand live in front of the audience and demonstrated that how a RFID chip can be inserted into humans, filling a gap between humans and computers.